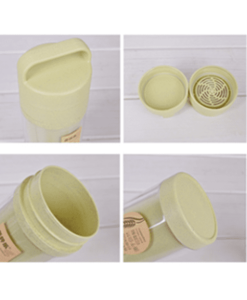 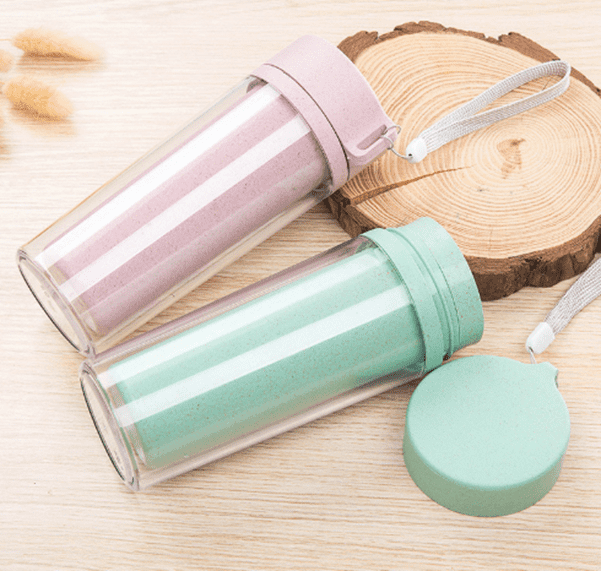 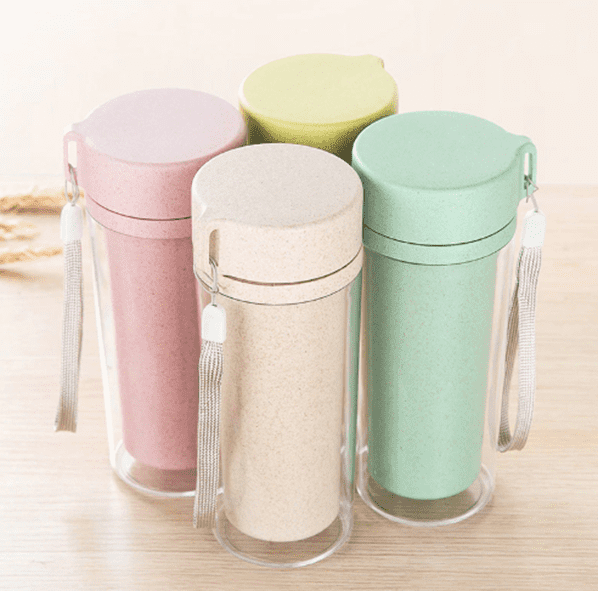 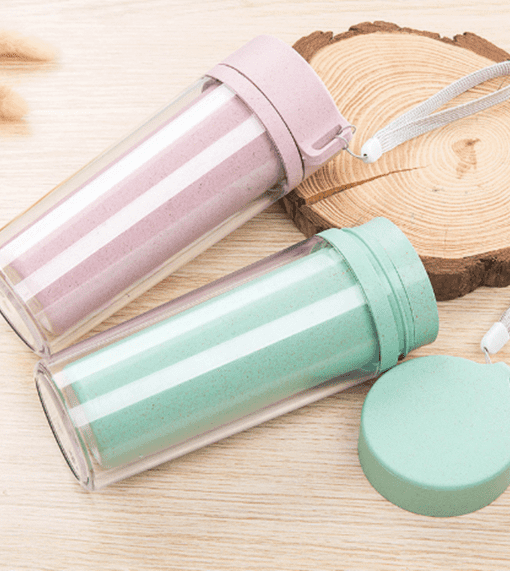 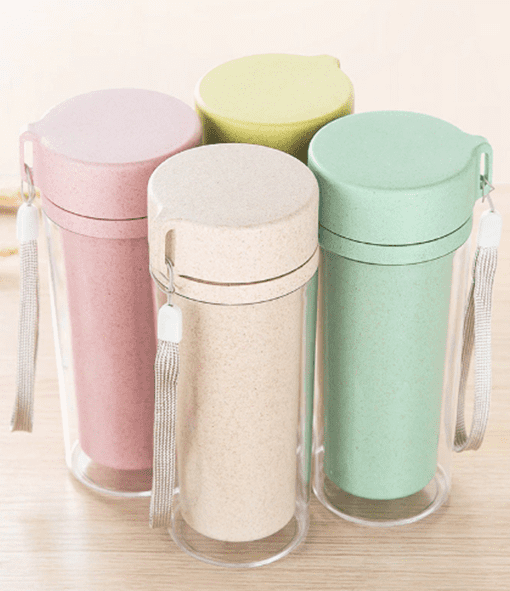 Rescue the environment while you sip your tea with the Wheat Straw Tumbler. 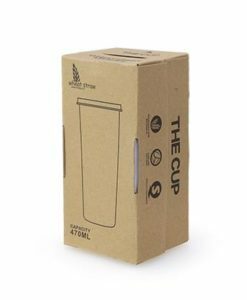 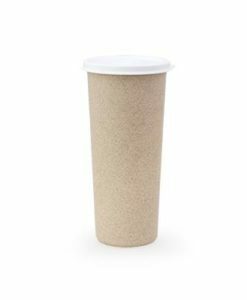 Eco-friendly as it’s made of natural materials, the wheat straw of this tumbler is held together with starch and food-grade polypropylene. 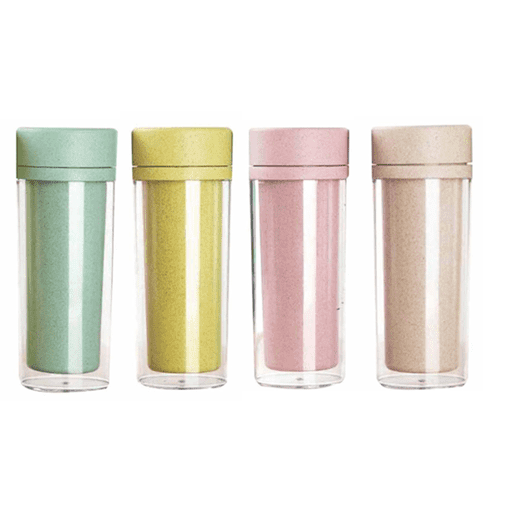 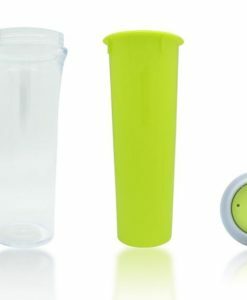 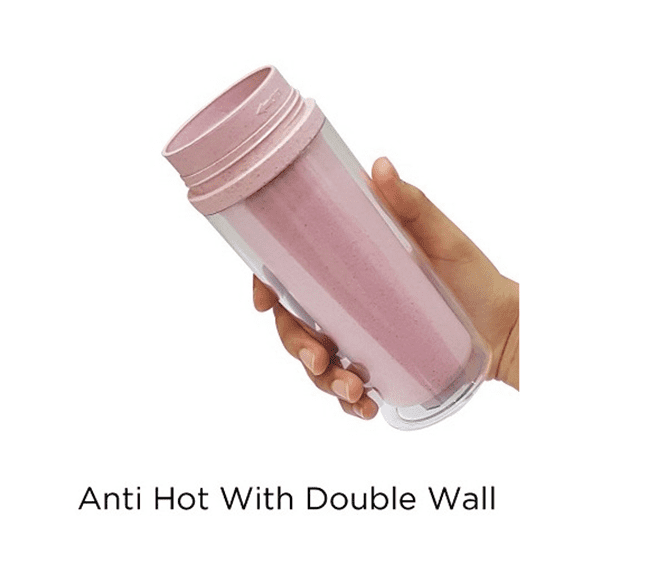 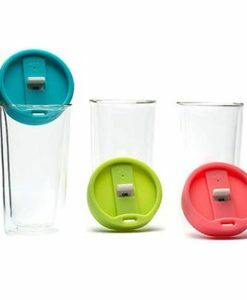 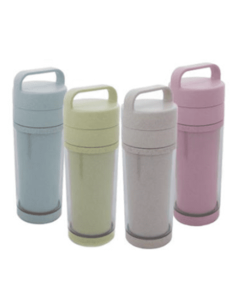 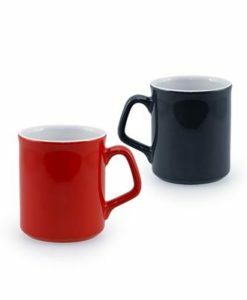 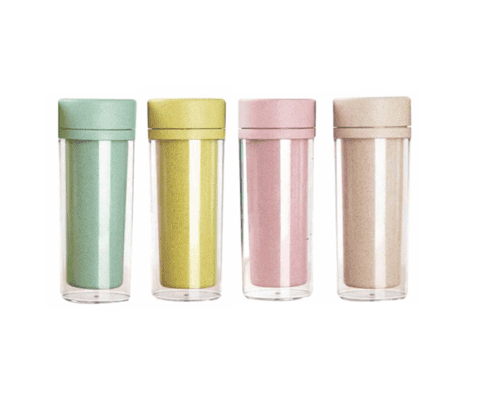 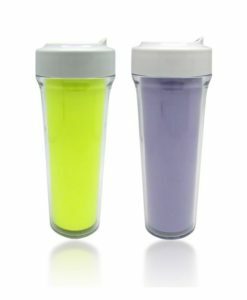 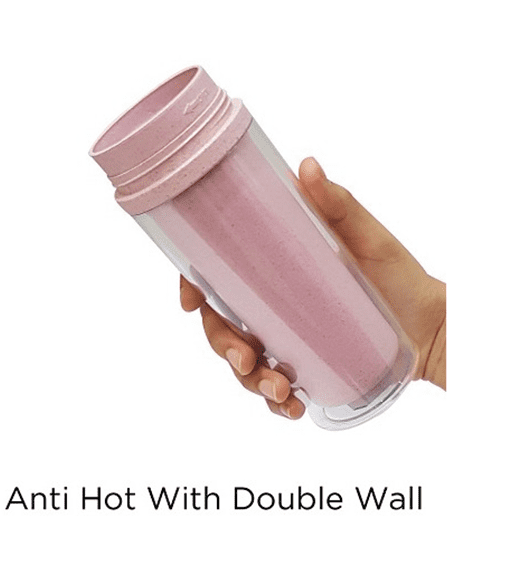 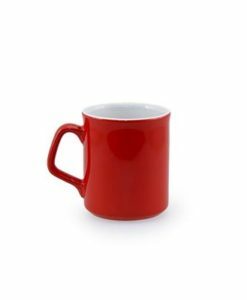 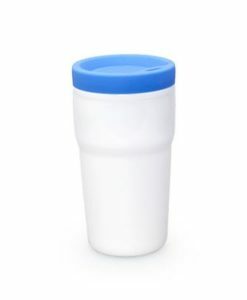 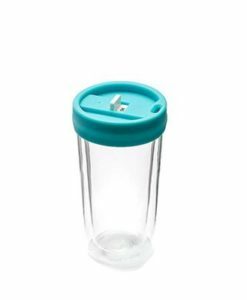 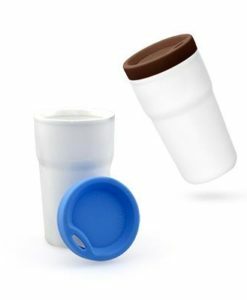 Use them for promotional giveaways…… A Great Tumbler to have it imprint with your logo!